Will my Spouse Pay my Attorney Fees During a Divorce? Posted in Attorney, Debts, Divorce | Comments Off on Will my Spouse Pay my Attorney Fees During a Divorce? 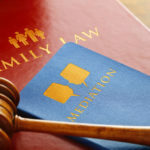 What Should I Know About No-Fault Divorce in California? 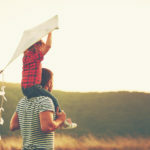 Posted in Divorce | Comments Off on What Should I Know About No-Fault Divorce in California?